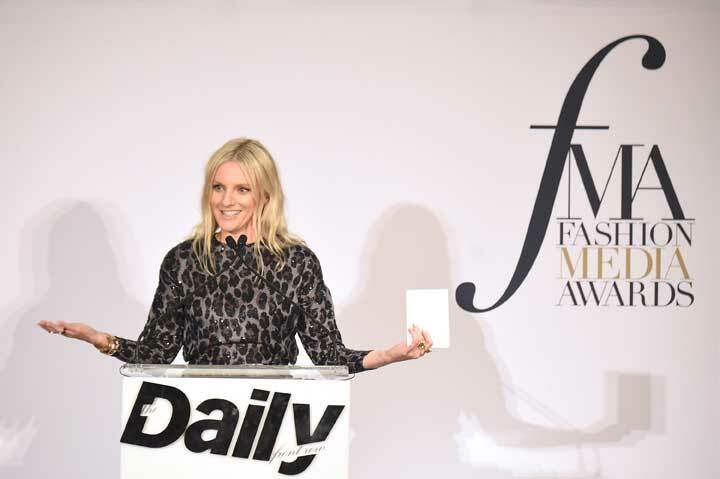 The Daily Front Row’s Fashion Media Awards brought the chicest and most influential in fashion and media to the Four Seasons downtown, including, of course, this year’s FMA winners. 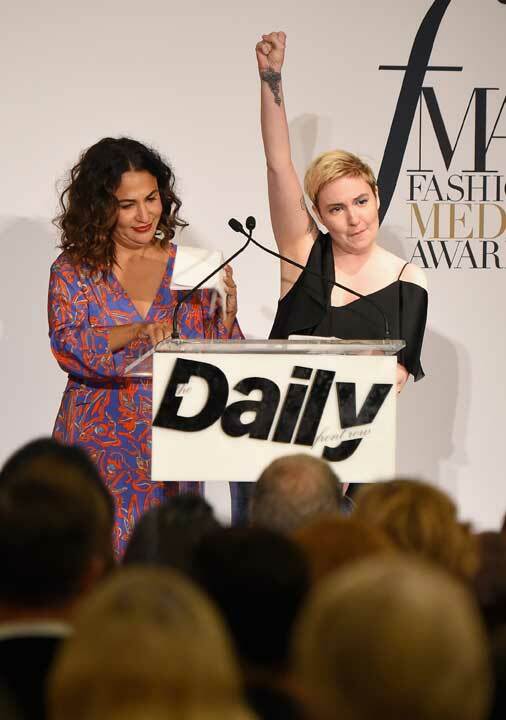 Emcee Ashley Graham dazzled the crowd onstage while Garrett Neff was on awards duty. 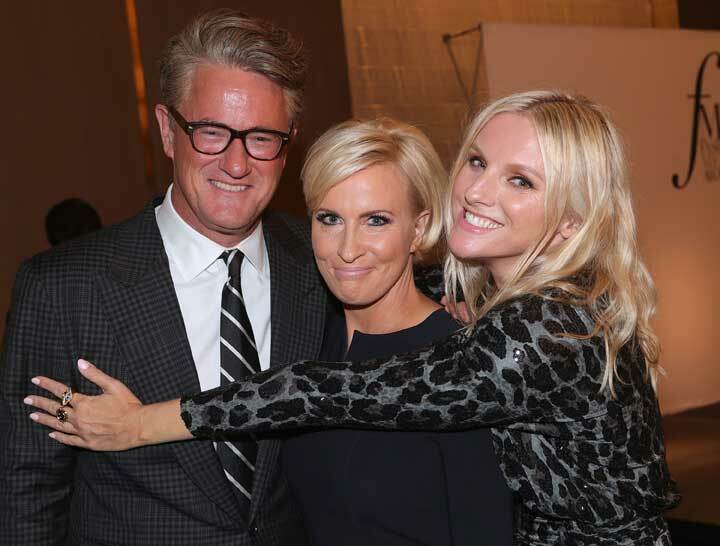 Other major names came out to present the awards, from Diane von Furstenberg and Carine Roitfeld to Rashida Jones, Candice Swanepoel, and Mika Brzezinski and Joe Scarborough. We’ve rounded up a few of the best soundbites from the eve—one for the books! 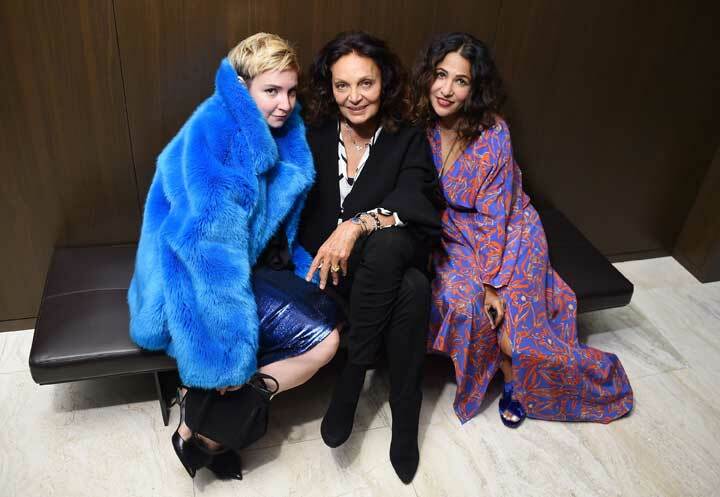 Thanks to sponsors Maybelline New York, LIFEWTR, MCM, Moroccanoil, and Brookfield Place, and to our bar sponsors Kim Crawford and Rémy Martin!